Paul McCartney is urging everyone to participate in at least one meatless day per week. 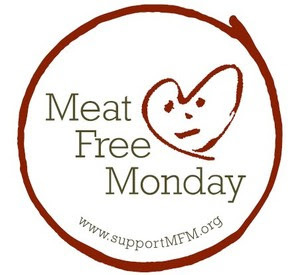 The Meat Free Monday campaign hopes to “raise awareness of the climate-changing impact of meat production and consumption." McCartney's not-for-profit campaign has set up a website where visitors "will find good information about how food affects climate and updates about [the] campaign, as well as delicious alternatives to meat-based meals." Yesterday McCartney spoke at the European Parliament’s hearing on Global Warming and Food Policy promoting his Meat Free Monday campaign. He will be at COP15 UN Climate Change Conference next week where he will urge global leaders to reduce the world’s meat consumption. The former Beatle released the Meat Free Monday song on his website and encourages visitors to send in their own version of the song.